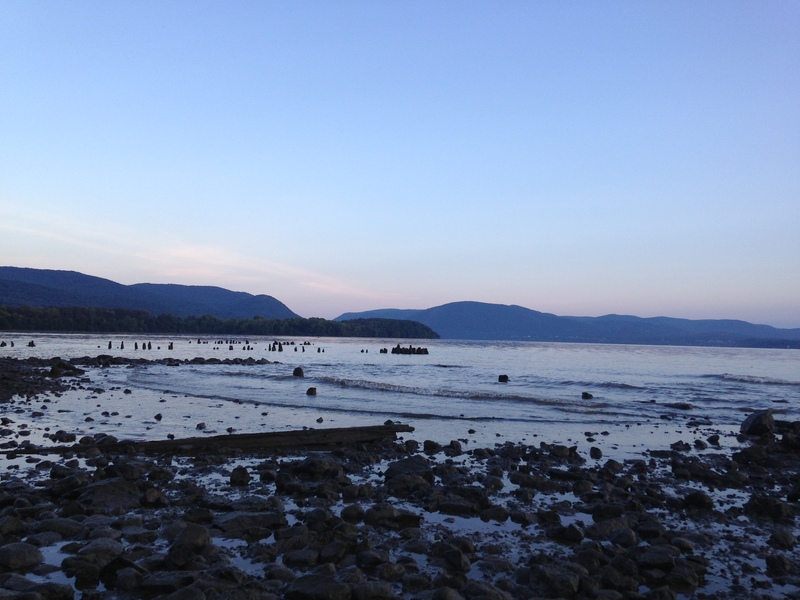 Political Science Professor, SEJ faculty member, and nature photographer Jennifer Rutledge captures the Hudson River at low tide, a few dozen miles upriver from NYC. City dwellers know the Hudson from boardwalks and bridges; further upriver the Hudson has gentles banks and even sandy shores from which to view this iconic American waterway. 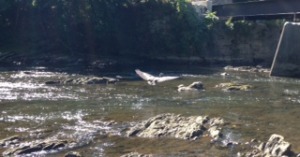 Below is Prof. Rutledge’s shot of a blue heron taking flight in Fishkill creek. Blue herons are the largest and most common of the North American herons, and as waders, enjoy marshlands, rivers and coastlines.